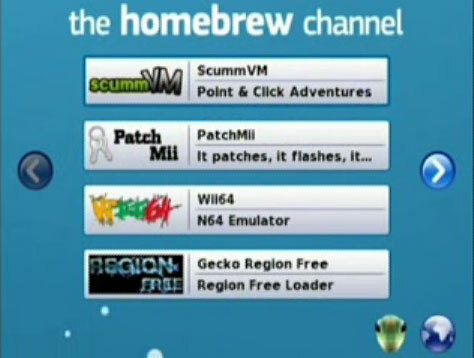 We’ve already seen some rudimentary Wii homebrew channel support, but this latest video released by homebrew developer Bushing steps things up considerably, with it turning what was once a curiosity into something that quite a few non-homebrew dabbling folks will likely be eager to get their hands on. As you can see after the break, the channel looks to be about as straightforward as can be, and it apparently includes built-in support for loading ELF and DOL homebrew executables via USBGecko and TCP/IP, in addition to support for loading ’em off SD cards. Sadly, there’s no word on a release just yet, but we can’t imagine it being kept under wraps for too much longer. 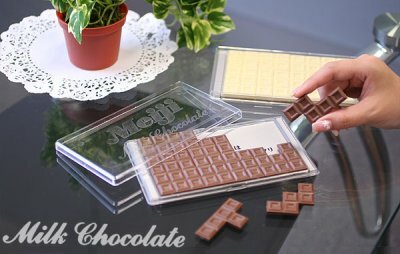 If you were blown away by the color-screen version of the handheld Tetris game, then you’ll love this Meiji chocolate bar puzzle from Strapya World. You’re clearly quite easy to please, so I can tell you won’t mind that the inedible puzzle isn’t electronic and that rather than clearing lines, the object of this “game” is to fit all of the chocolate-looking pieces into the included clear container. It’s the anti-Tetris really because you’ve got similar-looking pieces that must be positioned manually (instead of flipping them frantically into place as they fall from the sky at accelerating speeds) and the more open space you have, the less “done” the game is (as opposed to trying not to let the rows of blocks build up too high). Additionally, if you’ve managed to figure out all 2,339 ways to solve the puzzle, you get to”level up” by buying another chocolate bar: white chocolate = easy, milk chocolate = beginner, black (dark?) chocolate = advanced. Grab yours from Strapaya World for about $7. GTA Vice City offers stunning and realistic game play, that will leave you baffled. Released more than 5 years ago, this game still remains to be a legend in the industry. 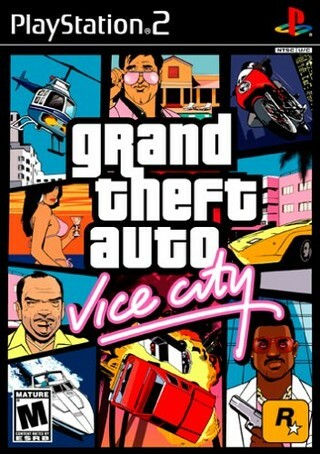 No other game has dared to go where vice city has gone. Rockstar Games brings you another exclusive game to add to your collection. Their are plenty of levels and tons of surprises down the road while playing. With a huge array of vehicles and weapons, this game is surely an adventure. The missions are very unique, you will find in no other video game. The game is based in the 1980’s, so you’ll definitely sense the era while playing the game. They have all the cool 80’s cars, music and styles. From a Gadget Addicts perspective, this video game is a must have for any gamer. If you don’t have a GTA game at all, then you really have no idea what your missing. Their are many different scenarios integrated in to the game, to create an amazing adventure. This is one of the best games ever created for the PS2, and you can buy it new for a great low price.